Great Drum Recordings with only Shure SM57s? 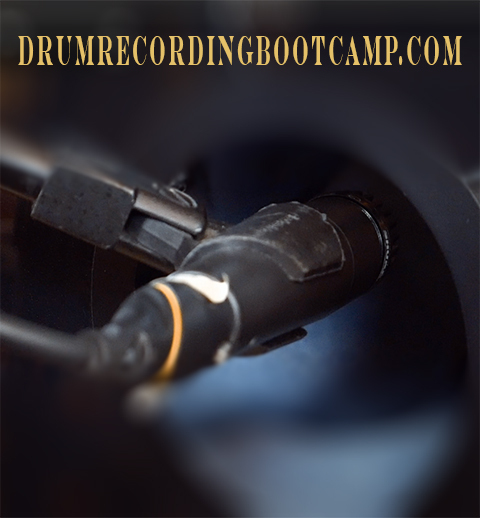 Can you get cool drum sounds with out super expensive mics? YOU CAN! Download the individual drum tracks and check out what we did with 4 Shure SM57s. Also included is Ronan's no plugin mix and only stock plugin mix, as well as the video file of the performance. Yes, I Want The FREE drum tracks! Click the button to download the drum tracks.